There are certain foods available in the market that look like they’re good for you. However, the fact is that they’re not and the irony of life is you take a turn towards these foods with an objective to lose those extra pounds and end up with extra fat. The consumption of these foods undoes all your good work at the gym and beyond adding flab to your frame, they can also harm your health to a point you can’t backtrack from and the culprits here are the additive and chemicals in them. But people still view them as a ticket to eat more due to ‘diet’ and ‘fat-free’ tags associated with them. Remember that fat-free is just code for extra salt, sugar, and carbohydrates. Packed foods are generally made tastier by adding harmful synthetic agents like margarine, which comes with extra sugar and sodium. These foods are certainly not making you healthy, and are actually deteriorating your health. To help you understand it better, here we have listed 7 tried and tasted foods that you certainly need to avoid. Energy bars: Maximum energy bars are all just processed chemicals with a higher amount of calories, high fructose corn syrup, added sugar, and artery-clogging saturated fat. 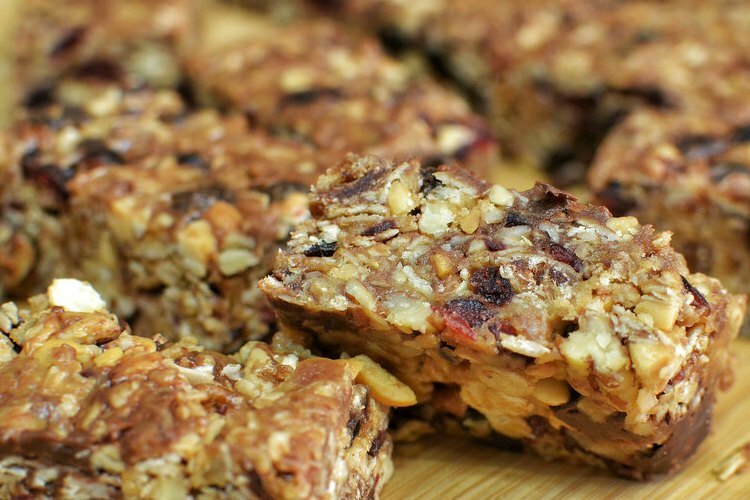 Energy bars do no good for human body. If you still want to eat them, pick the ones with fewer than 200 calories and 20 grams of sugar per serving and do read labels before picking them from the store to ensure the availability of nuts, dried fruit, and seeds in them. 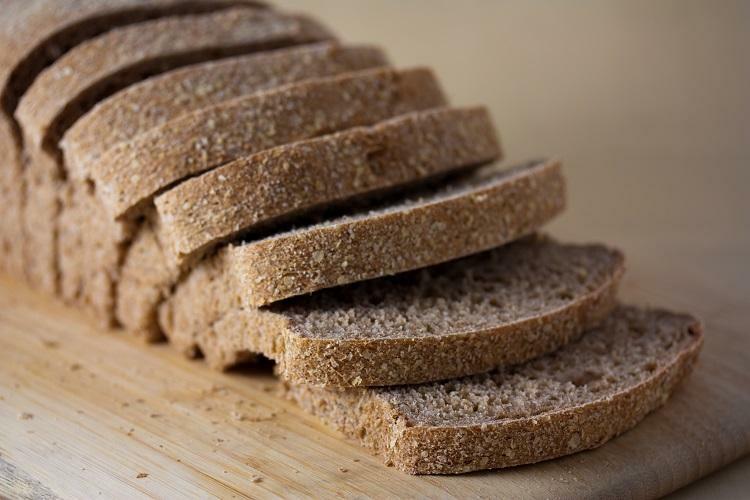 Multigrain bread: Being labelled as “multigrain” doesn’t ensure the nutrition value of the bread. A packet of breads labelled multigrain actually contains refined grains. Most refined grains lose 78% of their filling, healthy fibres, and vitamins too. To be sure of making a healthy choice, all you need to do is look for whole wheat or whole grain in the ingredient list. 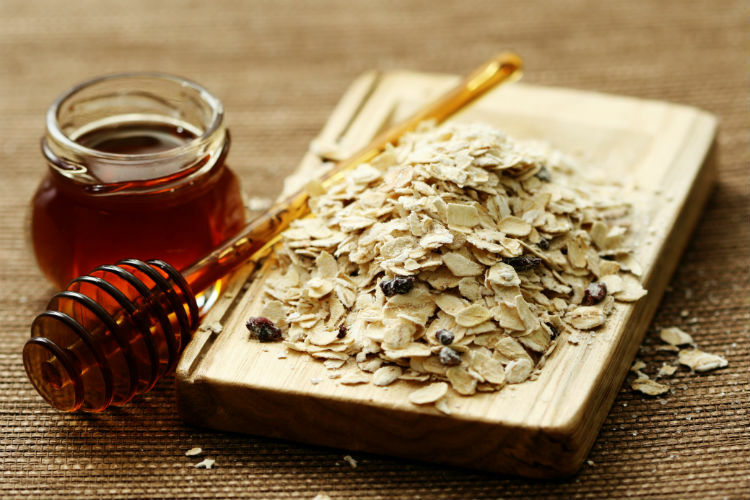 Flavoured instant oatmeal: High in fibre content, oat is one of the healthiest grains you can choose. From reducing cholesterol to help you stay full for longer, they offer numerous health benefits. However, the same grain turned useless, if consumed in an instant form because they contain more sugar and sodium than regular rolled or steel cut oats. The only way to be benefited from this food choice is to choose the regular oatmeal instead of the instant ones. ALSO READ: Skimmed milk, wheat bread and 5 other food items that are not as healthy as you think! 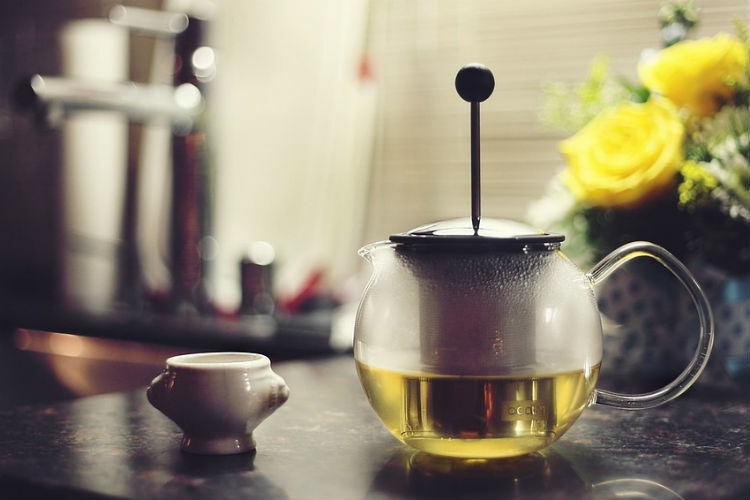 Green tea: ‘Want to lose weight, go for green tea’, is the easiest advice people usually get. Although the drink comes with numerous health benefits, weight loss promotion by it is just a myth. It is just fooling us by keeping our body hydrated and making us eat less. Sometimes when our body is thirsty, we mistake it for hunger. Drinking something which such few calories on a daily basis suppress that non-existent hunger. Packaged fruit juice: They are just colourful sugar drinks, which taste like fruits. 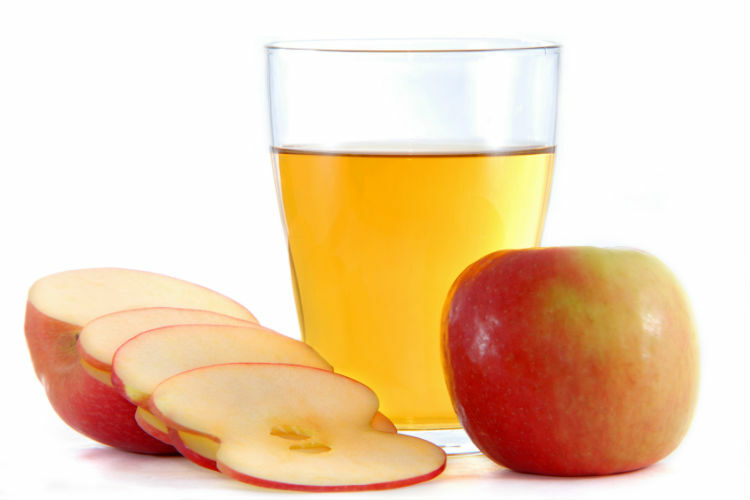 Drinking a packaged fruit juice is just like drinking soda, but without the carbonation. An actual healthy alternative to this is cold-pressed juice. These preserve a lot of pulp and are processed such that we get a lot of fibre and nutrients from the fruit. 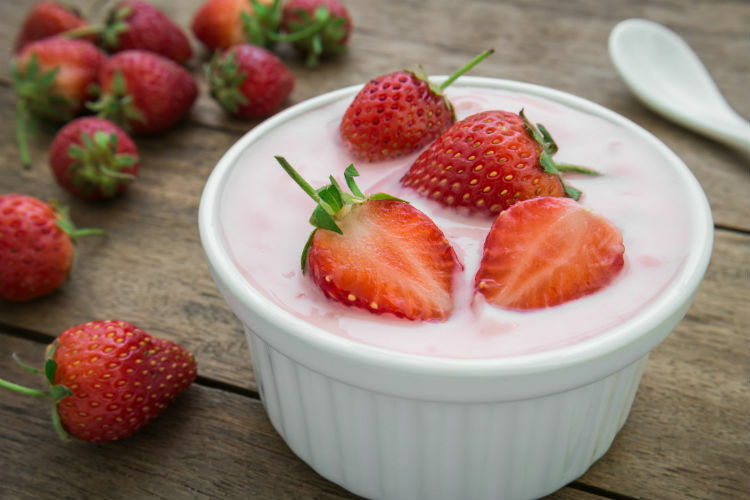 Fat-free flavoured yogurt: Here you need to remember that fat doesn’t make you fat, sugar makes you fat and flavoured yogurt comes with 15 grams of sugar in 6 oz. The only way to be benefitted from eating yogurt is choosing Greek yogurt with fresh cut fruit. 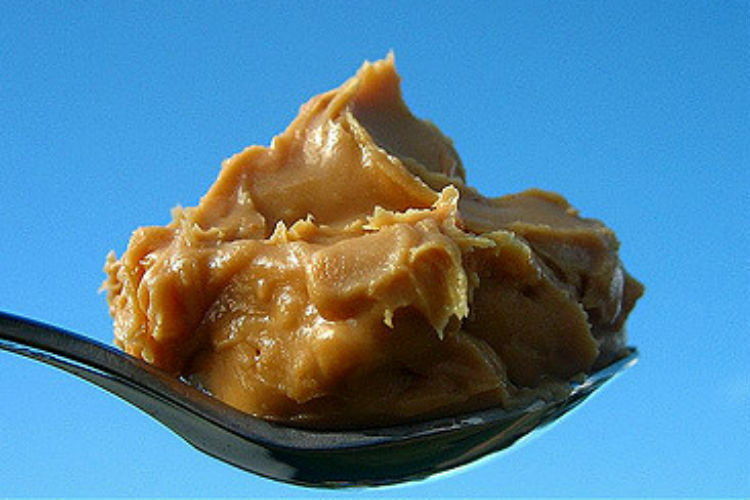 Reduced fat peanut butter: Reduced fat means that the fat in the product has been replaced with sugar and salt. Peanuts are a source of monounsaturated fats, which is a good fat. Reducing it from peanut means that the nut is left only with sugar or salt. Next time, when you are in a store, think twice before picking it up.